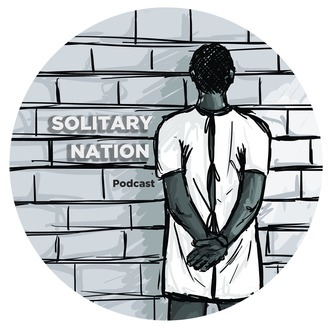 Solitary Nation is an audio podcast discussing America’s Criminal Justice System. 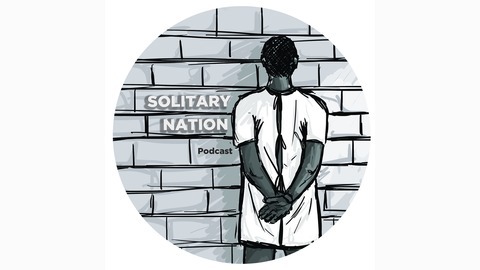 The Formerly Incarcerated Reenter Society Transformed Safely Transitioning Every Person Act or FIRST STEP Act reforms the federal prison system of the United States of America, and seeks to reduce recidivism. An initial version of the bill passed the House of Representatives (360-59) on May 22, 2018, a revised bill passed the U.S. Senate on December 18, 2018. The House approved the bill with Senate revisions on December 20, 2018. The act was signed by President Donald Trump on December 21, 2018, before the end of the 115th Congress. The act, among many provisions, allows for employees to store their firearms securely at federal prisons, restricts the use of restraints on pregnant women, expands compassionate release for terminally ill patients, places prisoners closer to family in some cases, authorizes new markets for Federal Prison Industries, mandates de-escalation training for correctional officers and employees, and improves feminine hygiene in prison. This is a MAJOR breakthrough in the long-fought battle for criminal justice reform. We are closer than we have been in a decade to passing robust criminal justice legislation in Congress, and one step closer to justice and relief for nearly 200,000 people in federal prisons and their families.